For decades, helicopter and cat skiers from around the world have flocked to Revelstoke, BC, attracted by its perfect powder, varied alpine terrain and quaint mountain community. Heli Skiing was for guests who wanted the ultimate ski vacation, with over 50 feet of annual snow, 200,000 hectares (500,000 acres) of exclusive terrain and a long family history of guiding excellence. Getting around the resort is easy as the village is currently very small. Downtown Revelstoke is compact and easily accessed on foot, but don’t wear your good boots. Snow removal is a major problem for Revelstoke and there are commonly piles of sloppy snow everywhere. 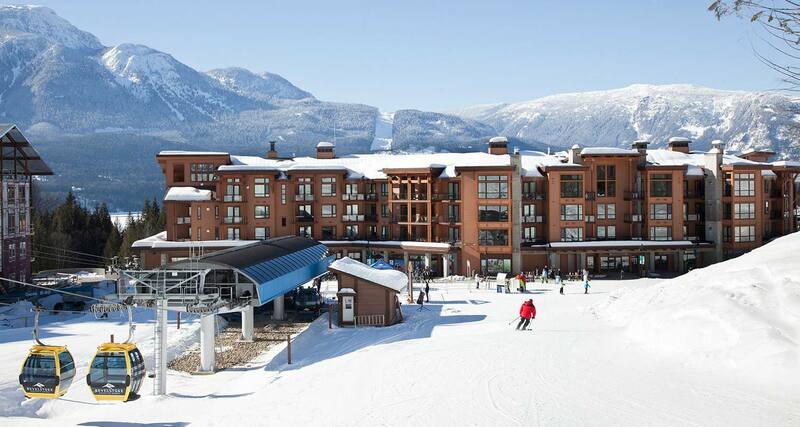 To get from town to the resort is a Revelstoke Transit shuttle between the resort and a few points in the town. self-drive provides the most convenient and flexible way to get to the mountain. 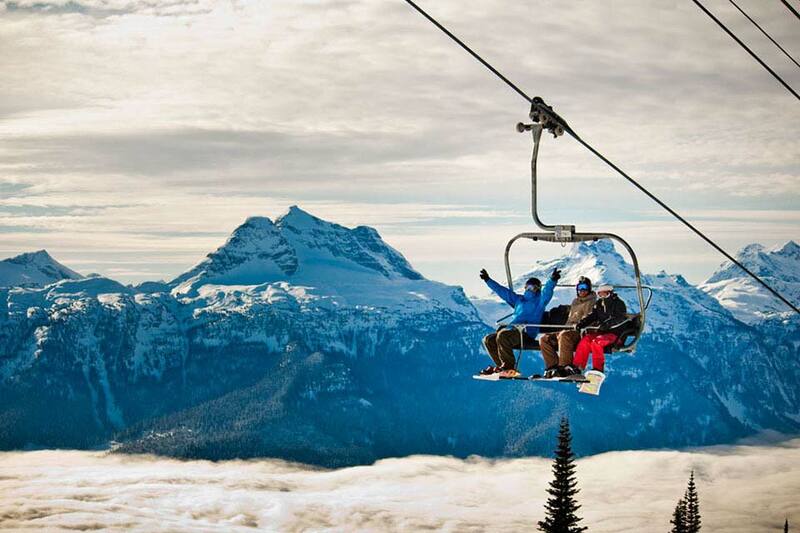 Revelstoke is heli-skiing central, but that is not all the mountain has to offer. You can participate in cross-country skiing, snow mobiling, and mountain tour. For the tame hearted there is the Revelstoke Aquatic Centre, The Revelstoke Museum and Archives, The Roxy Theatre and for relaxation there are a variety of day spa’s.